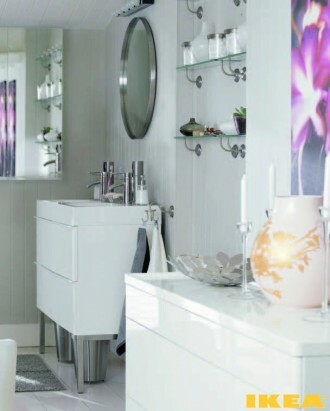 Bathroom interior in the house affects not only the general perception of an apartment or house, but also on rest and restoration of your body and thoughts after the working day or useful leisure. 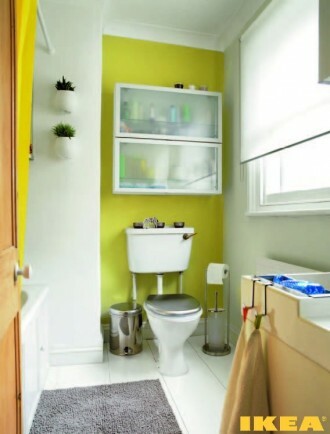 It is important to create an atmosphere of comfort, convenience, functionality and style of the bathroom. 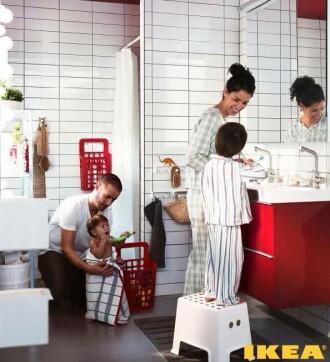 Bathroom furniture, bathroom accessories: everything should look harmonious and fit into the bathroom interior. 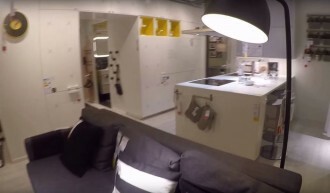 IKEA tries to offer both small bathroom interiors and design options for large rooms. 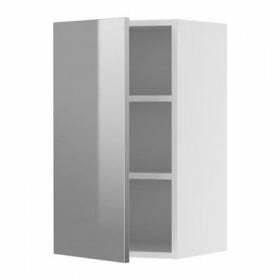 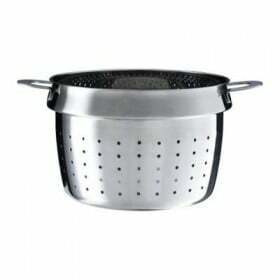 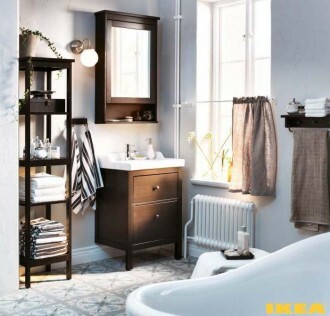 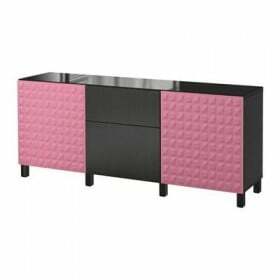 In IKEA stores you can find everything you need for finishing the bathroom: from accessories and sanitary ware (sink, taps) to beautiful textiles (shower curtains, towels and rugs: bright and tasteful) and stylish furniture (floor cupboards for the sink with 2-meat). 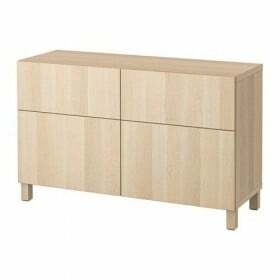 3-mi boxes). 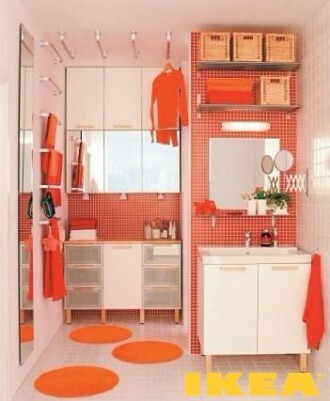 You can decorate the bathroom with high and mirror cabinets, as well as add shelving or wall shelves. 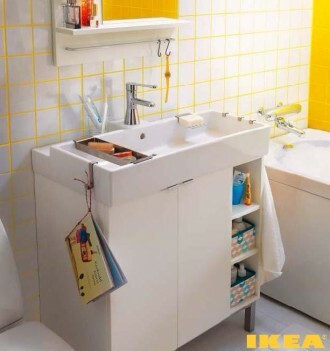 In IKEA, you can easily find a set of furniture for the bathroom. 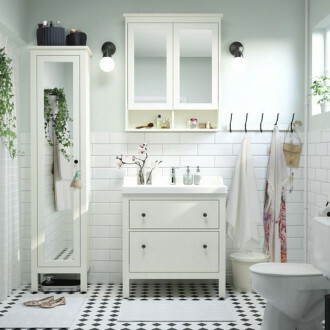 Planning a modern bathroom interior of your dreams and showing style with IKEA is easy, fast and fun. 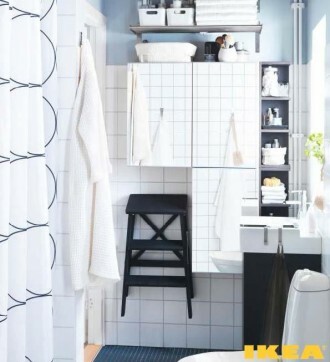 In confirmation of these words, we present you the beautiful and functional interiors of bathrooms from IKEA.